10 years ago, if you had asked your friends to come with you to a festival, most would be reluctant to say yes. But since then, festivals have catapulted in popularity, with many different renditions being curated from all over the world. 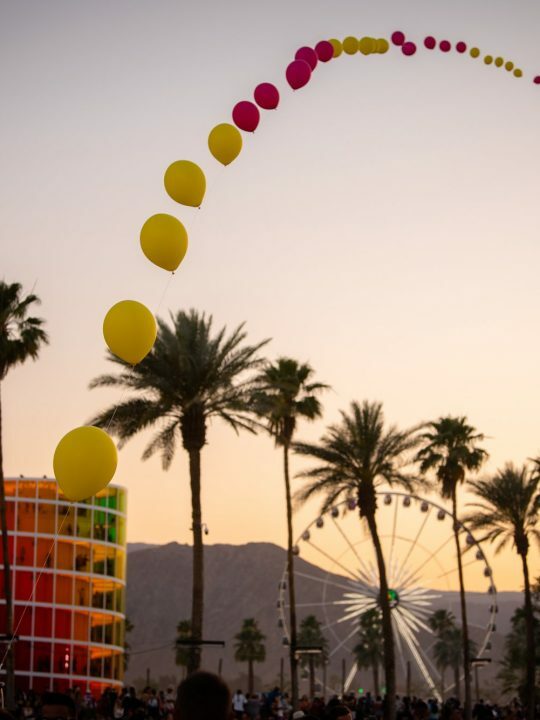 And with so many choices, it can be hard to choose which festivals are most worth traveling to. In case you’ve been bitten by the travel bug, here are five of the hottest destination festivals to consider attending this year, next year, or any year you’re able to. 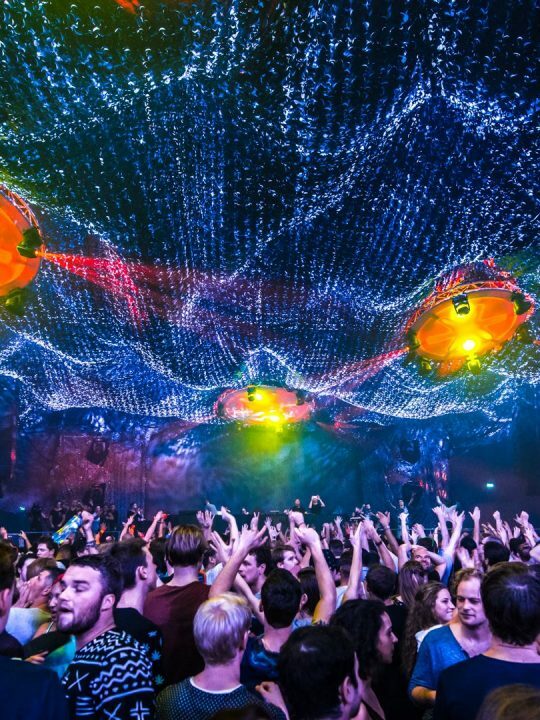 This iconic festival is the number one travel destination for dance music lovers everywhere. 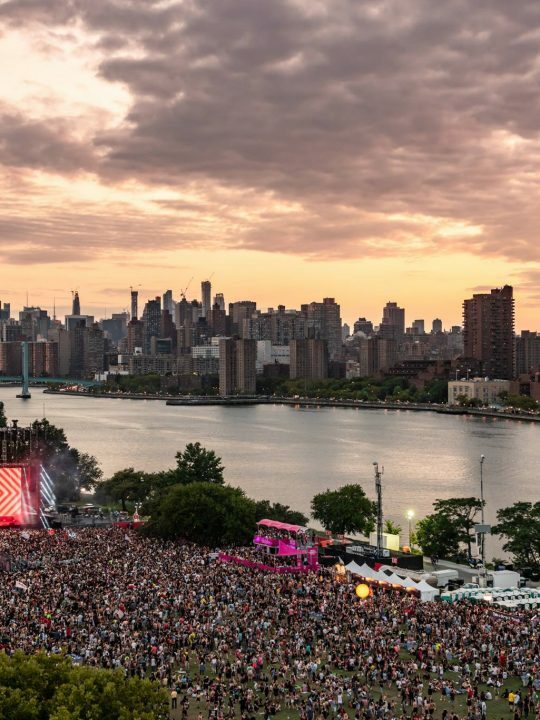 It is considered the crown jewel of music festivals, as well as one of the largest and most notable in the world. 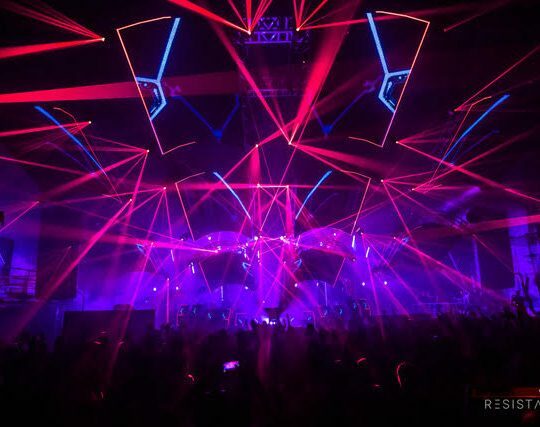 It features over-the-top production and a perpetually stacked lineup year after year. Tomorrowland 2018 takes place on July 20th – 22nd and July 27th – 29th, 2018. 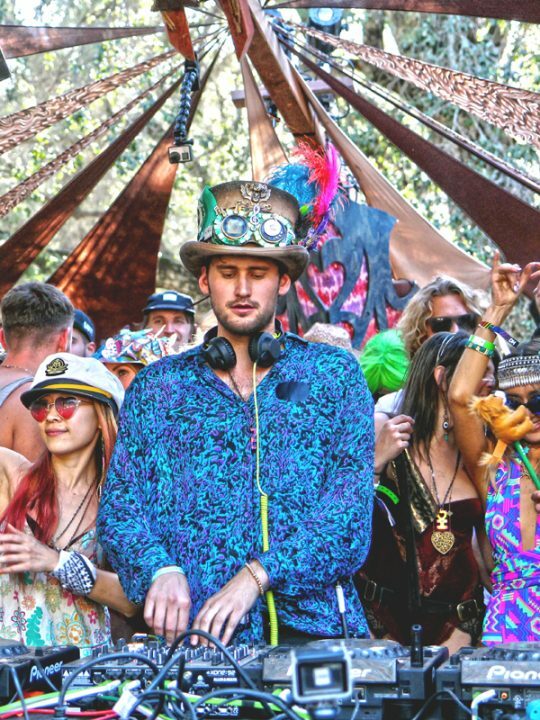 An annual 4-day open air electronic music, art, and lifestyle festival that takes place in Lexton, Victoria, Australia. 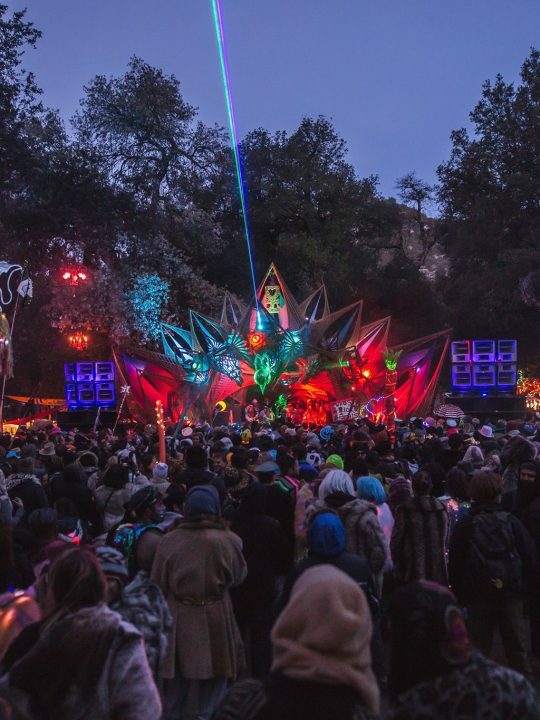 The festival is mainly known for psychedelic trance, techno, and low-tempo music on its main stage, with various other genres playing throughout the festival on other stages. 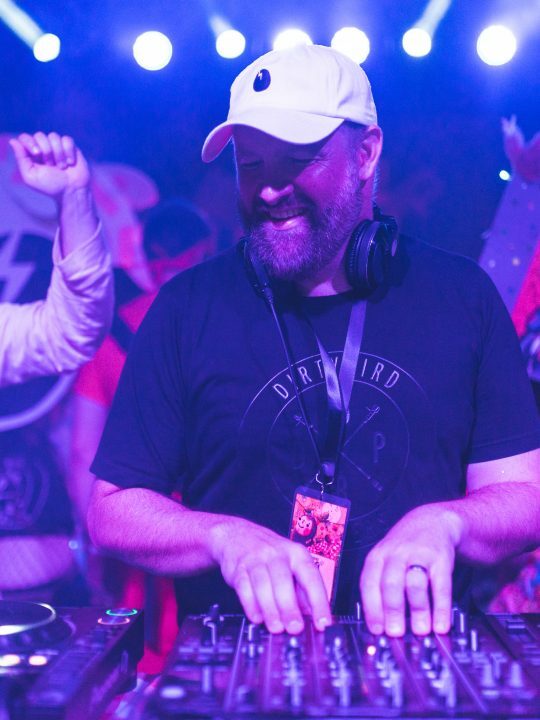 An adventure down under awaits you at this festival that features many art installations, workshops, and prides itself on sustainability and well-being. 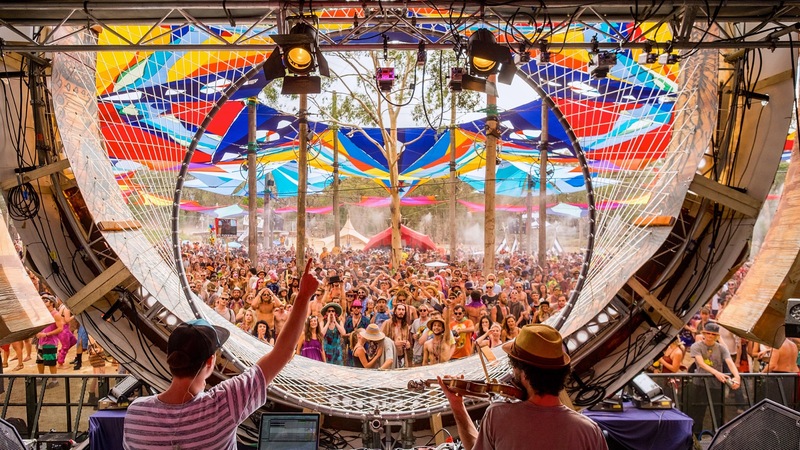 The next Rainbow Serpent Festival will be coming in 2019. A multi-venue outdoor festival that is held in Split, Croatia and a part of Ultra Music Festival’s worldwide expansion which now includes festivals in over 20 countries. Ultra is known around the world for curating some of the best lineups on the market. 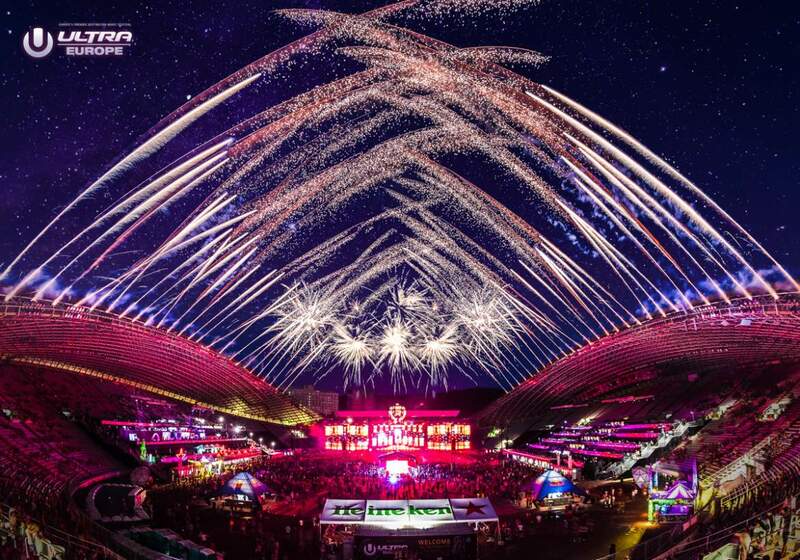 Ultra Europe is unique because of the sheer beauty of Croatia and the fact that the festival takes place on a beach, in an open-ceiling stadium, and multiple other venues throughout the weekend. Ultra Europe takes place from July 6th – July 8th, 2018. As far as beach festivals go, it’s hard to top SXM Festival, which takes place right before Miami Music Week every year on the Caribbean island of Saint-Martin. 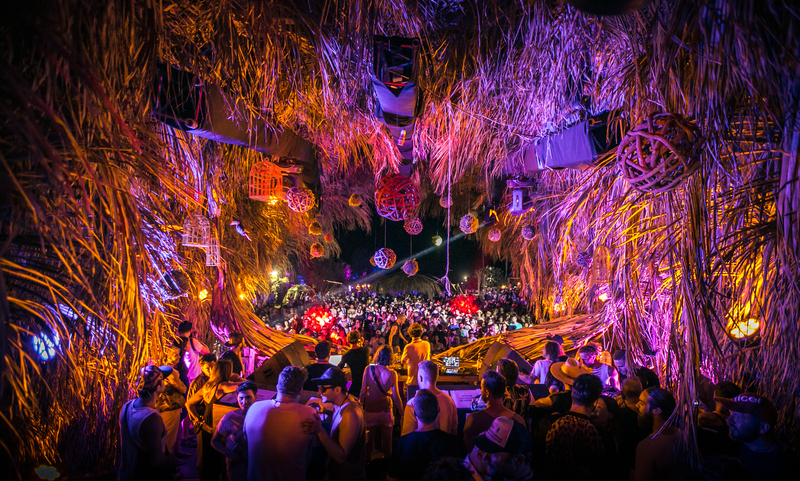 Its location in the Caribbean makes it central to festival-goers from all over – from Europe to America, South America to Canada and beyond. The tropical environment makes it feel even more like an exotic getaway. 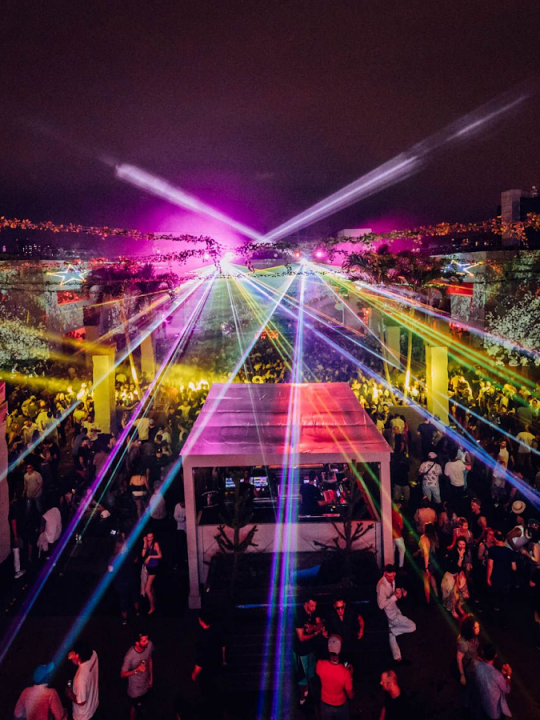 Each day through the night, parties take place at several carefully selected venues around them island with state of the art sound and truly inspiring production values. The next SXM Festival takes place on March 13th – March 17th, 2019. Another luxurious beach festival that takes place in Novalja, Croatia on Zrce Beach. 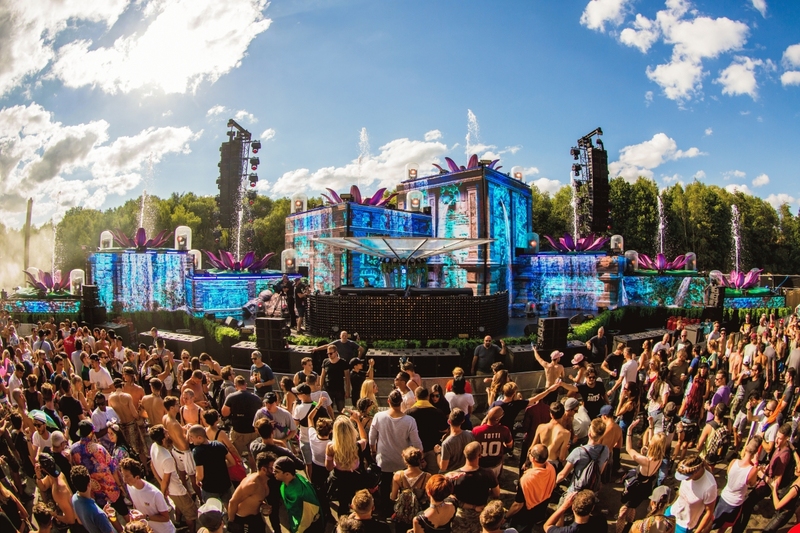 With a stacked lineup for 2018 which includes the likes of Adam Beyer, Tale of Us, Amelie Lense, Eats Everything, etc., it’s going to be very hard to *not* travel to this festival. At Sonus you will have the opportunity to experience three of the best clubs in the world, all settled in the utopian landscape of Pag and overlooking the Adriatic Sea. 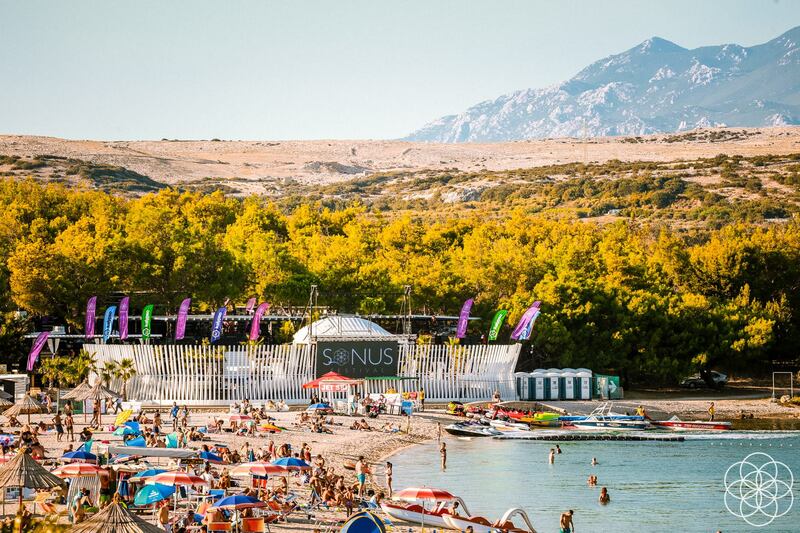 Sonus Festival will take place on August 19th – August 23rd, 2018.